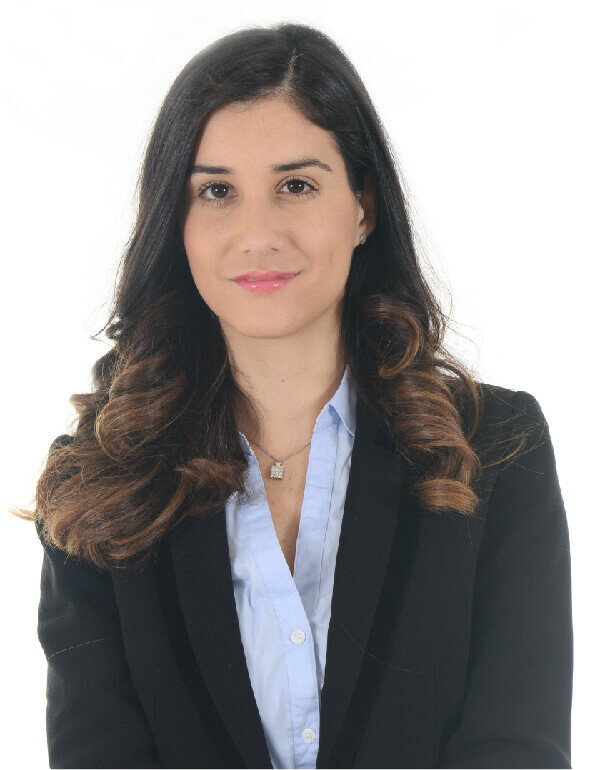 דף הבית › Attorneys › Goral Ziv, Adv. LL.B., The Interdisciplinary Center Herzliya, 2013. B.A., Business Administration (Real Estate), The Interdisciplinary Center Herzliya, 2013.